You will rarely find an elementary classroom without at least one Dr. Seuss book. Not only do his books make learning and reading fun, but they are also chock full of lessons that you can incorporate across your whole curriculum. With Read Across America and Dr. Seuss’s birthday on March 2, take time this month to celebrate Dr. Seuss with fun and engaging lessons for your classroom. Count the number of feet in your class, then recount by 2s. Graph shoes according to characteristics. Play a matching game with different types of feet. Play matching games with upper and lower case letters. Matching beginning letter sounds to pictures/objects. Line up in ABC order by first name and last name. Make an Alphabet class book. Have each student create an imaginary animal, draw it, and name it. 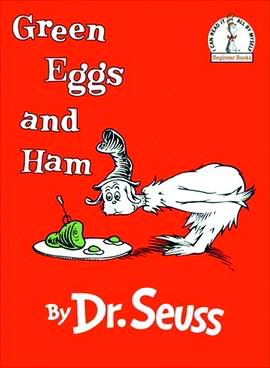 Make green eggs and ham in your class. Discuss animals that lay eggs other than the chicken. Make a persuasive poster to encourage people to eat green eggs and ham. Come up with words that describe foods you do and do not like. Then come up with synonyms. Put a speck of dust on a microscope slide and examine it. Order pictures/objects in by small, smaller, smallest. Discuss the value of all people regardless of differences. 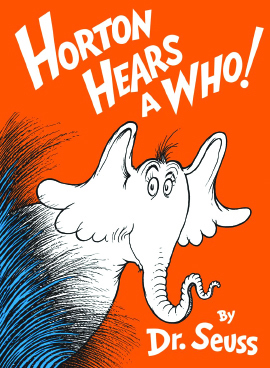 Rewrite the story from Horton’s point of view. Investigate ways that we can make our voices louder / travel further. Write a diary that tells the day in the life of a Who. Have students draw what they think the Whos look like. Compare sizes to the size of an elephant and a speck of dust. Talk about the different types of punctuation used in the story. Discuss the importance of trees for people and animals. Design a poster to discourage the destruction of the rainforest. Learn to recycle: Have students draw or cut photos of everyday items from magazines and glue them onto index cards. When the deck is made, kids sort cards into trash or recycling bins. Make an advert for a Thneed, explaining the different ways that it could be used. Have students write their own sequel to the book. 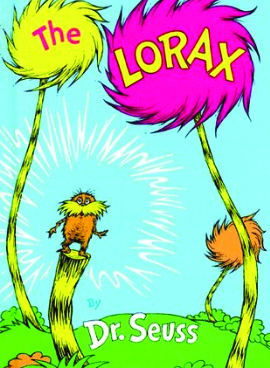 Write a letter from the Lorax to the Once-ler about why he should stop cutting down trees. Discuss “home” rules for being at home when parents are gone. Do all your students know their addresses in case an emergency occurs while they are there alone? List things you can do on rainy days in the house. Count and list objects that the cat can balance. Have a relay race balancing an eraser on the heads of students. Write the story from the Cat’s perspective. Ask students to design a machine that would clean up their rooms. 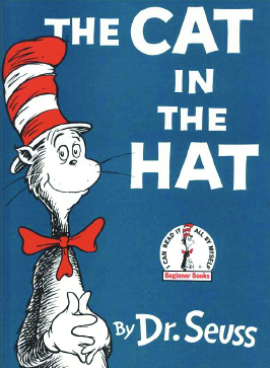 Teach rhyming by stacking words written on red and white paper to make the cat’s hat. Write a sequel to the story. Ask students to write about what they think the cat will do next. A Fun Seussical School Assembly Program! 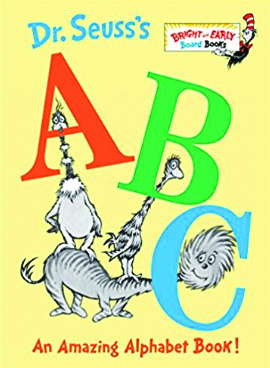 This fun-filled, Dr Seuss themed assembly program is a magical, Seussical spectacular! 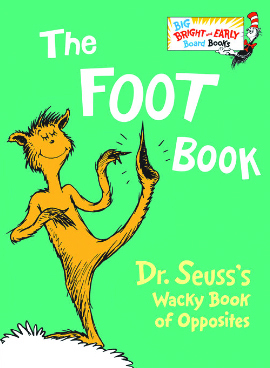 It has Seuss-themed magic tricks designed to bring Seuss stories to life while also focusing on the critical life lessons these classical stories highlight. Since these lessons are based on concepts such as honesty, keeping your promises and admitting your mistakes, this school assembly program can serve as a wonderful character education kick-off, or, since it focuses on classic literature, it can also serve as a unique reading appreciation assembly!